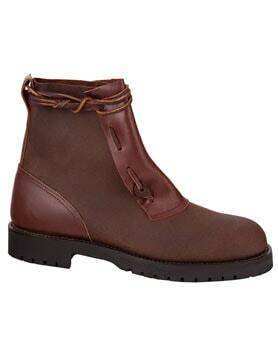 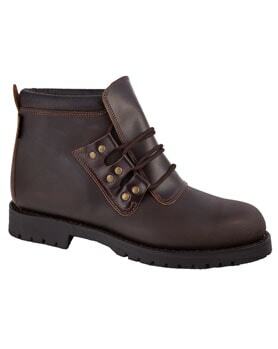 Waterproofed boots, made of brown nubuck leather with rubber sole. 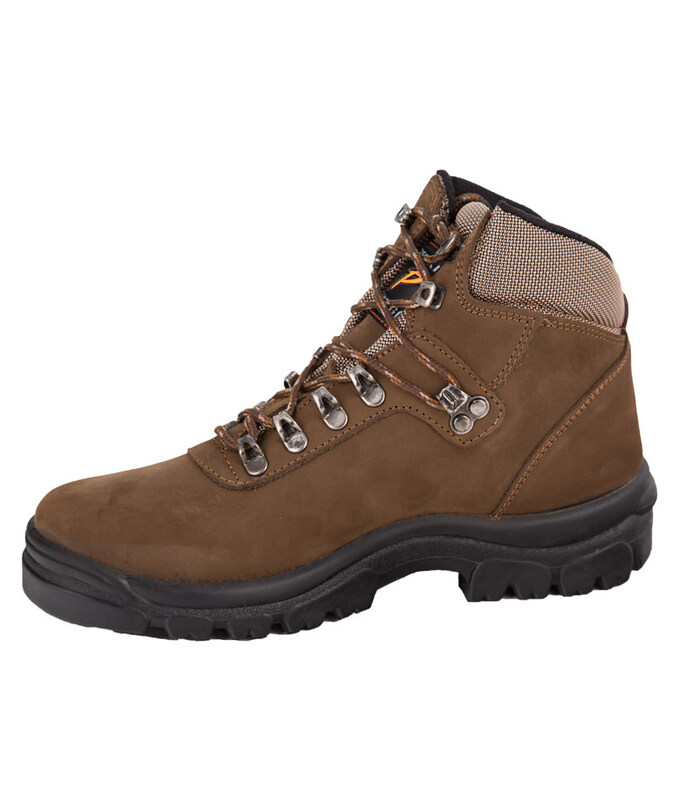 Thanks to its liningDiker-tex, are waterproof, bringing impermeability, strength and comfort to boot. 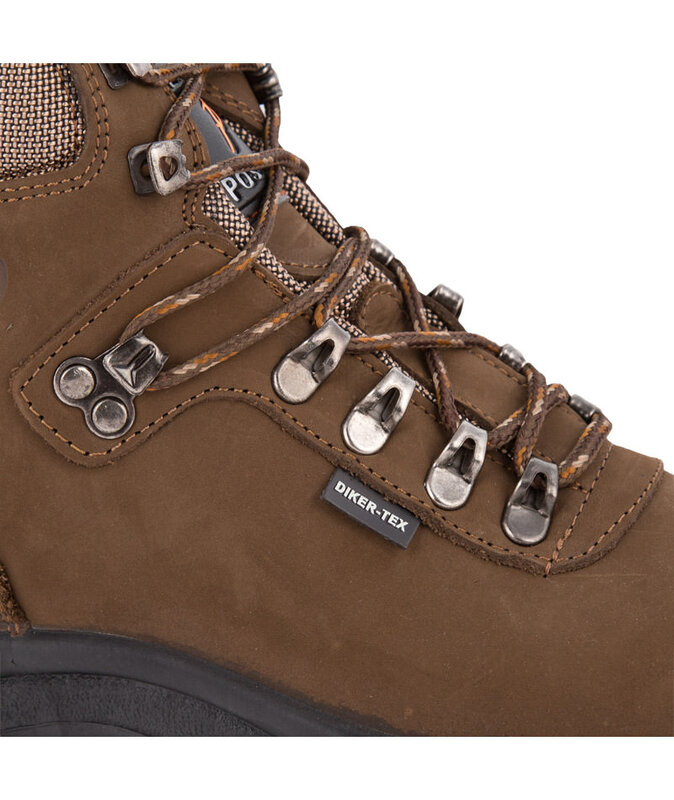 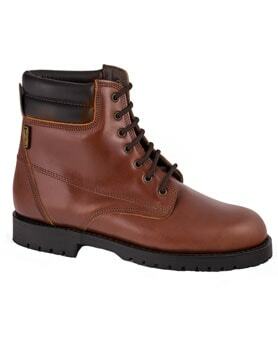 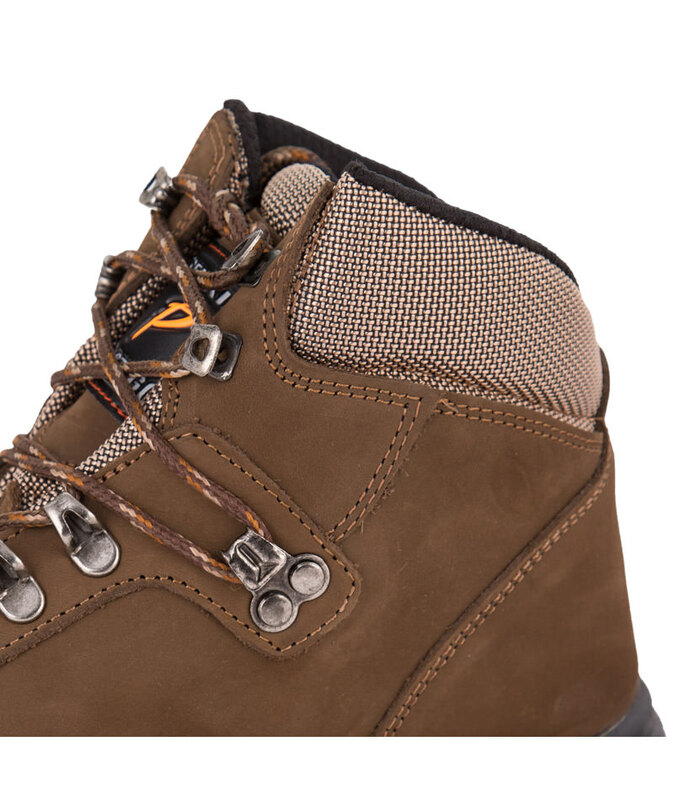 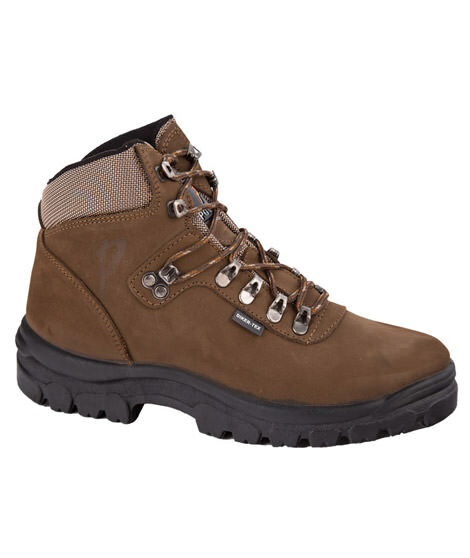 Are the perfect boots for walking in the mountains. 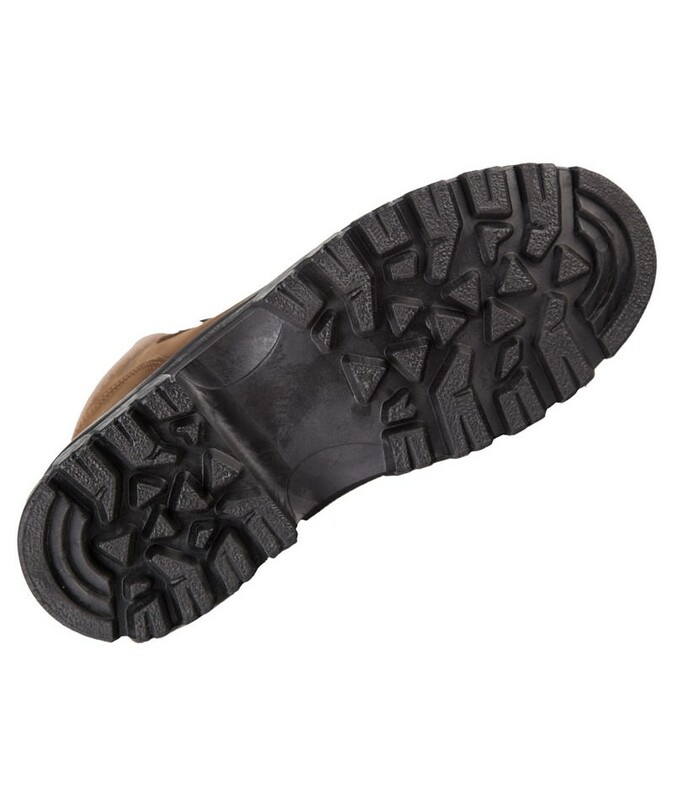 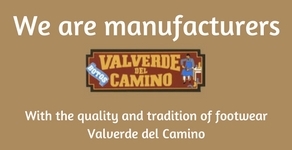 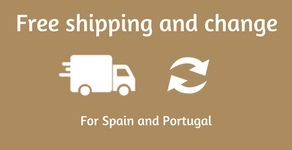 Sería muy deseable informar sobre el peso del calzado, en general, y, particularmente, de las botas. 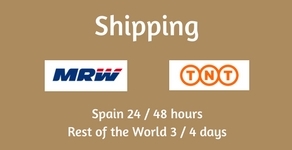 Los ya madores, que somos mucho, lo agradeceríamos.